Packed with fruit intensity, the 2015 Rock Cairn shows a rich concentration that is the hallmark of this small, scarce vintage. Bright black cherry, earth and toasted oak aromas open the wine, while deep black cherry and plum flavors fill the palate. An undercurrent of succulent herb adds complexity, while beautifully integrated tannins carry the rich fruit flavors into a long, gentle finish. This vineyard is one contiguous piece of land, yet it is composed of two completely different source materials. The eastern edge of the vineyard contains mostly colluvial material, washed down from the surrounding hillside. 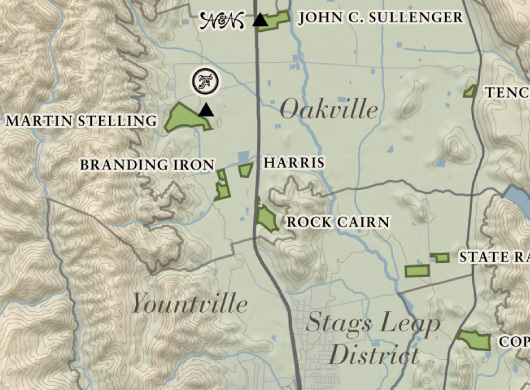 The western edge along Highway 29 is produced from the end of the alluvial fan that extends from the Mayacamas Mountains to the west, across the Harris and Branding Iron vineyards, to Rock Cairn. Planted in 1984, Rock Cairn lies near the southern edge of the Oakville appellation, east of Highway 29 and north of the town of Yountville. The 30-acre vineyard is named for the “cairns” or piles of rocks that were formed long ago when Native Americans traversed the hills and would place a rock on the pile as an offering for safe passage. 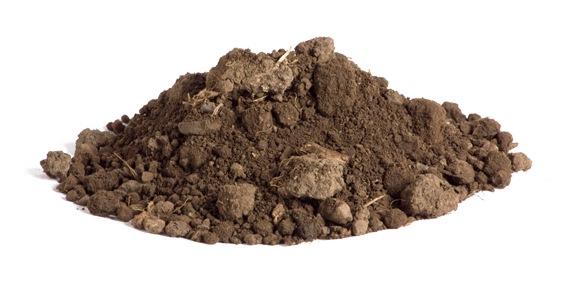 The site is comprised of deep gravelly loam with a western exposure, and the vines produce very concentrated fruit late in the season. Nickel & Nickel selects grapes from nine acres of the vineyard. Crop loads were small in this deep, gravelly loam Oakville vineyard, and preserving every berry became the theme of the 2015 vintage. Wider spacing between the vines allowed for more generous growth, and vigorous shoot and leaf removal gave the clusters ideal exposure. A moderate summer led to slow and steady ripening, with fruit maturing on the vine until mid-October. Fruit came into the winery during the chilly early mornings and went into both closed and open top tanks for fermentation.